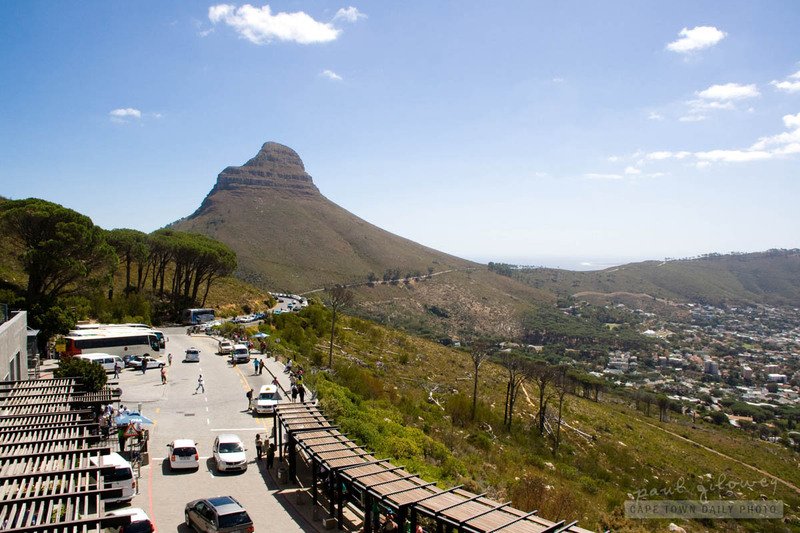 Since we had a handful of Australian visitors living with us we decided to take them on the must-do Cape Town excursion - a tour up Table Mountain. It's been very difficult to cull photos from the long list that I wanted to share with you, but I've managed to shorten the list down to 10. Over this and the next 9 posts I'll show you snippets from our trip that may entice you into visiting Cape Town and taking a trip to our table top. Posted in Activities and tagged table mountain, tips on Friday, 25 March, 2011 by Paul.